Licensed comic books aren’t always the most promising comic books on the stands, but every once in a while you find a comic like Jack Kirby’s 2001: A Space Odyssey adaptation. That book transcends the original material and stands on its own as a piece of art. Other times you get a book like Star Wars: Dark Empire that adds depth to the existing mythos and entertains the hell out of the reader. Written and drawn by veteran comic pros Cameron Stewart and Karl Kerschl, Assassin’s Creed: The Fall lies somewhere in between the two. While this series utilizes different characters and locations than the videogame series it’s based on, the story takes place in and enriches the source material’s world. The book follows Daniel, an ex-convict/drug addict on parole. He has flashes of Nikolai, a loyal Russian member of the Order of Assassins living in 1888. 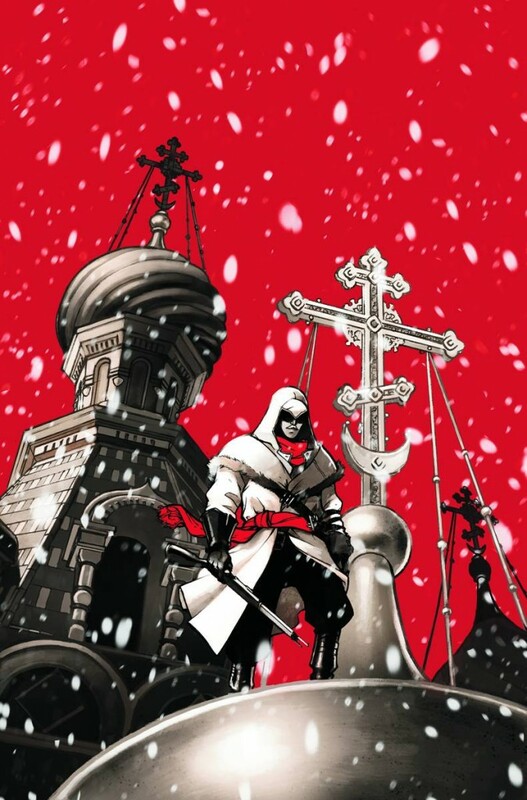 The first issue of the series builds not only the story, but also the world these characters inhabit – it’s a great book for both the Assassin’s Creed novice and a long term player who is itching to play Assassin’s Creed: Brotherhood. Many reviewers have said this comic is not like any other licensed comic and I have to agree. The book is much more artistic than other videogame comics, but what else could one expect from Wildstorm? They’re pros when it comes to publishing videogame adaptations (and it’s a damn shame we have to see them go). There are panel transitions in this book that blow my mind. When Daniel pukes in a toilet only to slip into a hallucination of Nikolai, in full Order gear, riding through the Russian country side on horseback…WOW. And while it’s not required reading for fans of the games, the events of the comic are alluded to very briefly in Brotherhood, which is a nice touch. 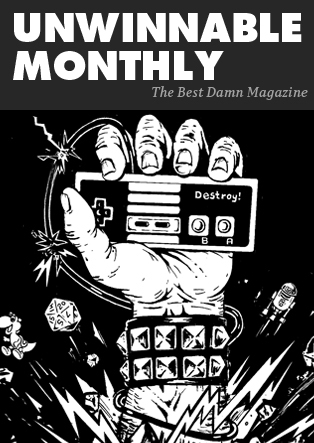 Readers can also rest assured that Stewart and Kerschl won’t run roughshod over the existing mythology – living walking distance from developer Ubisoft Montreal’s offices made for a close collaboration. 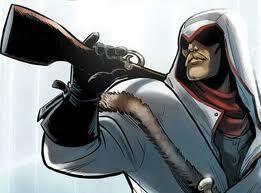 Assassin’s Creed: The Fall works not only as a videogame adaptation, but as a standalone comic book. The storytelling is fluid and engaging. If the next two issues of the series are like this one, it’s going to be up there with the King’s vision of 2001.